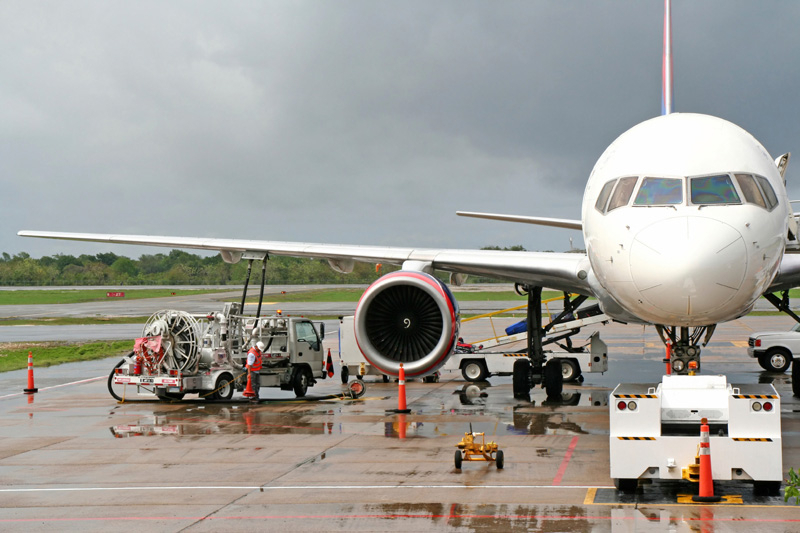 Geneva: Weakening oil prices are expected to result in lower airfares next year, according to the chief economist at International Air Transport Association (IATA). “If oil prices stay at low levels, or lower than in 2014, then I am sure air travel will be cheaper next year. In real terms, we are expecting to see an average drop of 5 per cent (inflation-adjusted) in airfares next year,” Brian Pearce told Gulf News in Geneva on Wednesday. “We almost always see the cost of travel reflecting the cost of providing it. And jet fuel is an important component of the costs. The reasons consumers see airfares fall is because it’s such a competitive industry, so airlines are forced by their competition to bring airfares down,” he added. After adjusting for inflation, average return airfares (excluding surcharges and taxes) are expected to fall by 5.1 per cent to $458 (Dh1,680) next year, IATA said. And total passenger numbers, too, are expected to grow to 3.5 billion while passenger revenues are expected to grow to $623 billion. “Consumers will benefit substantially from the stronger industry performance as lower industry costs and efficiencies are passed through,” Pearce said. Positive about the economic cycle next year, he further said that the average cost of travel is expected to fall by 2.5 per cent next year owing to falling oil prices. Tourists, meanwhile, are seen spending in excess of $640 billion next year. “Growth in tourism is expected to deliver fast growth in air travel next year — at 7 per cent — the fastest growth seen in air travel since 2010,” Pearce said. John Strickland, UK-based aviation analyst and Director of JLS Consulting, though differs. “It’s highly unlikely that this will lead to much downward pressure on fares other than normal competitive influences which are already intense,” he said by email. Cargo rates, too, are expected to fall by a slightly bigger 5.8 per cent, according to IATA, with some 53.5 million tonnes of air cargo in total expected to be flown in 2015. And total cargo revenues are expected to rise to $63 billion.